Did you know that Old Town Scottsdale has its own official wine trail? 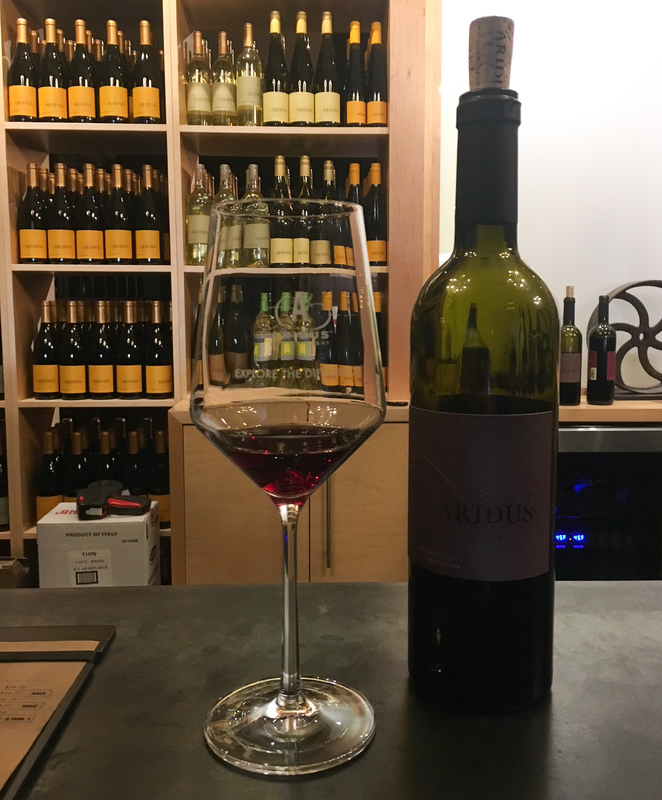 The Scottsdale Wine Trail features some incredible Arizona wine tasting rooms, including Aridus Wine Company, known for its gorgeous aesthetic and critically acclaimed wines that will appease the palette of any wine drinker, from novice to oenophile. From robust reds to delightful whites, Aridus consistently releases new flavors and styles. Enjoy a tasting in a private or traditional setting at their charming spot on Main Street. Sip and savor a flight of five different wines for $10, or take home a full bottle of your favorite vino. Willing to go the distance? Aridus also offers tours of their one-of-a-kind custom crush facility in Willcox where they showcase how the wine is made and walk you through the different stages of barrel aging. 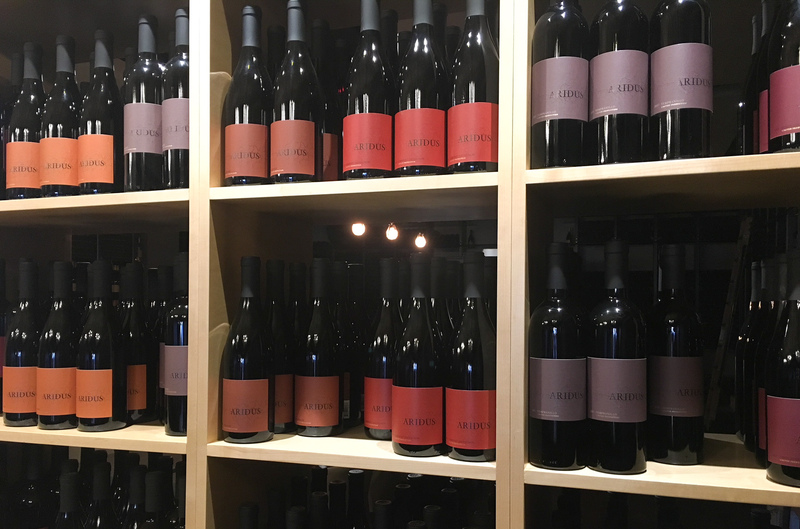 Next time you’re touring around Old Town Scottsdale, be sure to stop in Aridus to taste some of their signature, award-winning wines. They’ll be happy to give you the full taste tour with plenty to pour. Other must-visit stops along the Scottsdale Wine Trail include Carlson Creek, LDV Winery and Salvatore Vineyards. 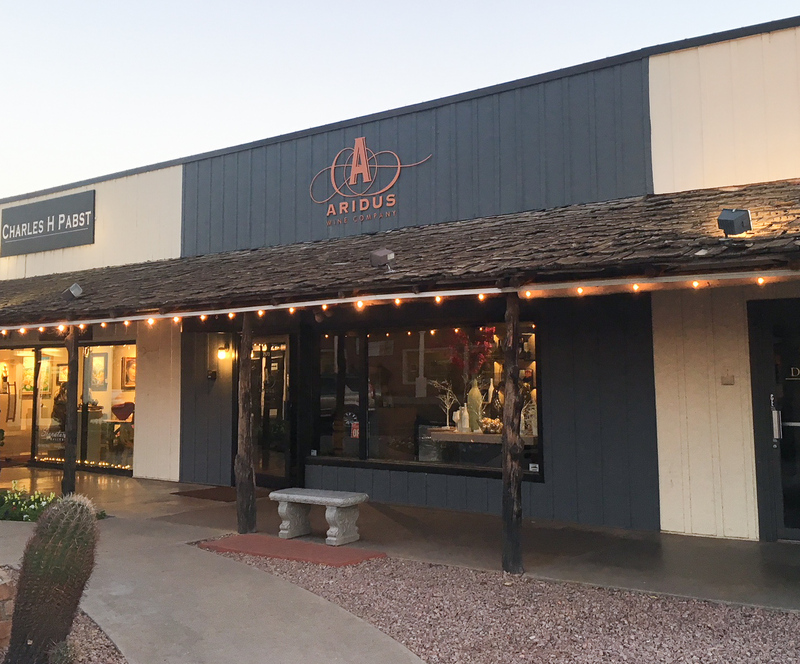 Aridus Wine Company is located at 7173 E. Main Street in Old Town Scottsdale.